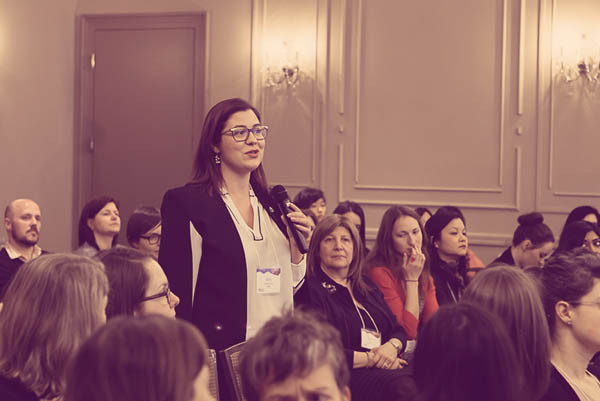 Bringing Women Together (BWT) unites forward-thinking organizations to empower their women’s groups and create powerful venues that bring individuals together to connect, learn and grow. With help from our company sponsors, volunteer governance committee and over 75 volunteers, BWT promotes a culture of diversity through opportunities and exposure. We believe that equality and diversity leads to greater innovations and a better world. With this in mind, our vision is to create a sustainable volunteer organization where members can connect easily, develop strong business relationships, and contribute to the success of other members. Through creating powerful venues where members can connect, BWT drives our mission to inspire equality and diversity across professional networks. All of our leadership, education and networking events are organized and promoted through the BWT Network. Our success comes from the ideas, skills and enthusiasm of our volunteers who enhance our sponsor organizations as diversity leaders in the marketplace. 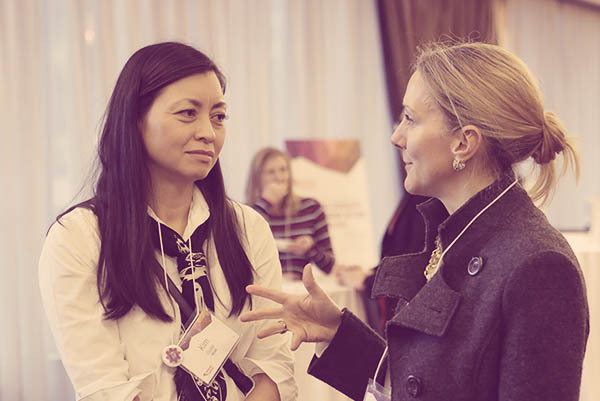 Bringing Women Together (BWT) began in 2011 with a consortium of women who had a desire to organize an annual marquee event to champion women’s equality. SAP, TELUS and BC Hydro were the primary event sponsors to organize BWT’s first event bringing awareness to diversity and equality. In 2014, the BWT Network was established. 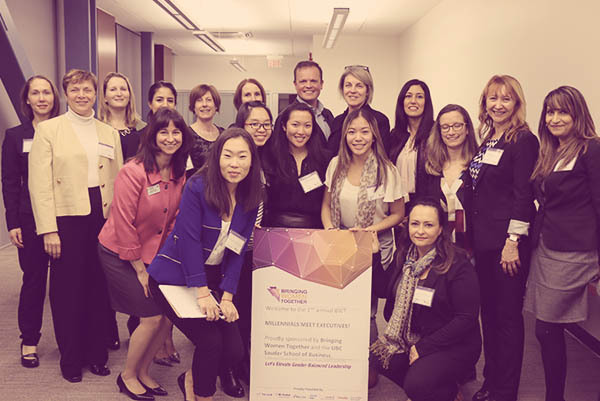 McCarthy Tetrault, Sodexo, Vancity and LifeLabs joined BWT as company sponsors to enhance the BWT initiative for equality and diversity across professional networks. Now, with the help from our 6 company sponsors and over 75 volunteers, we have hosted a number of professional development and networking events to support our members. 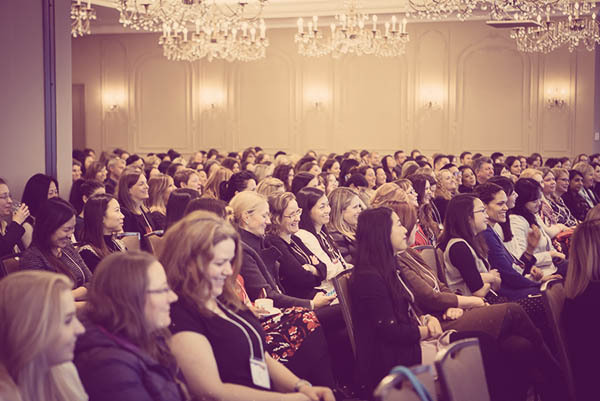 In celebration of International Women’s Day, BWT hosts an annual event for over 250 guests with speaker presentations, panel discussions and networking to create awareness about the importance of diversity and equality. Business professionals and students gather for presentations from panelists who share experiences and advice to young professionals starting their careers. An engaging and interactive online TED event followed by moderated discussion. 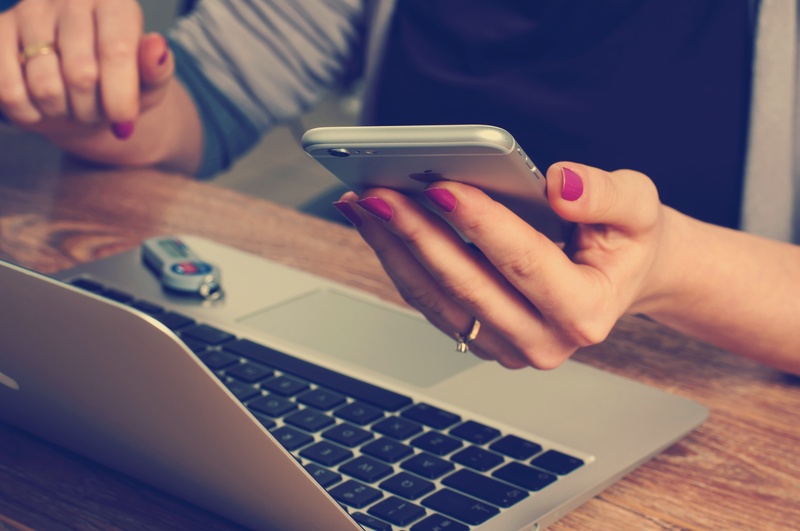 Its online format makes it convenient for many members to participate.